Now a day, Vintage is a very famous style everywhere. Therefore if you want vintage charm for your blessed holiday then this tutorial is for you. 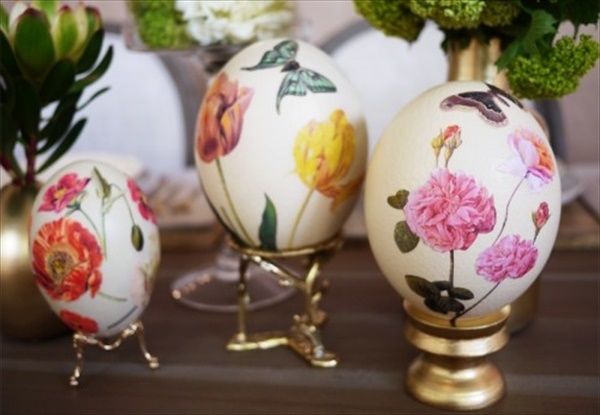 There are so vintage ideas of Easter décor, but we’ll discuss only few. 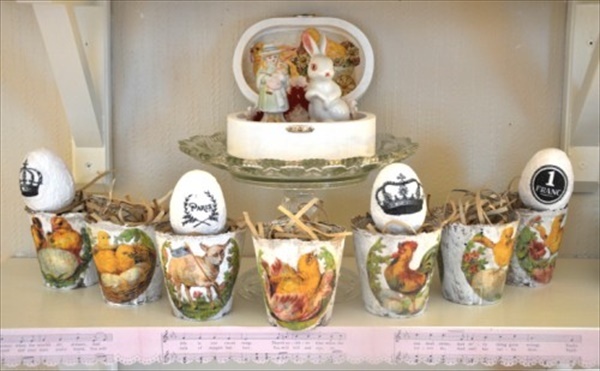 Decoupage is a great technique to create something vintage. 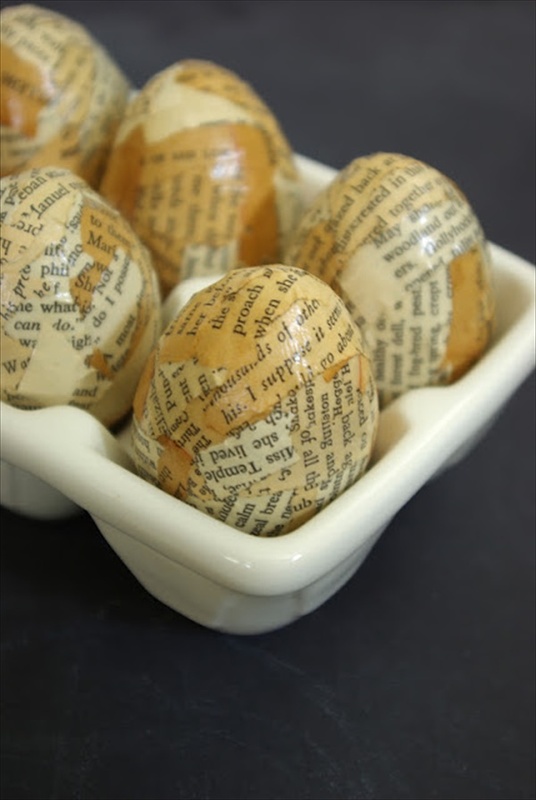 So use this idea for Easter eggs decor and tableware. Another nice idea-I mean doilies. 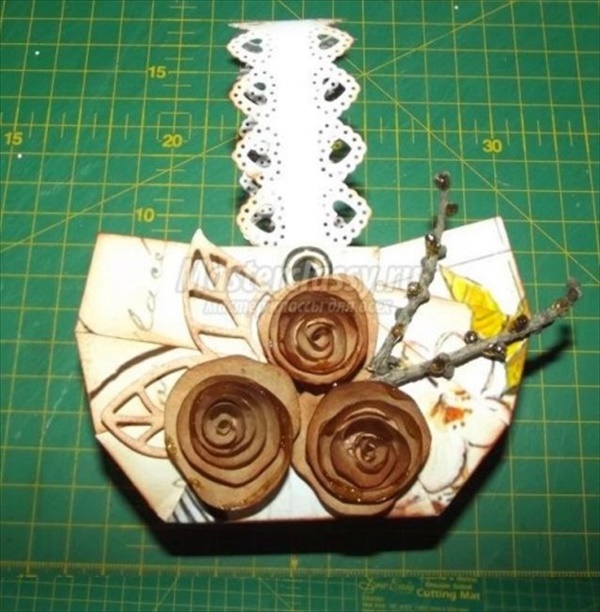 Make a doily egg basket or use doilies for vase décor. Lace and burlap will look stylish and will give rustic touch. 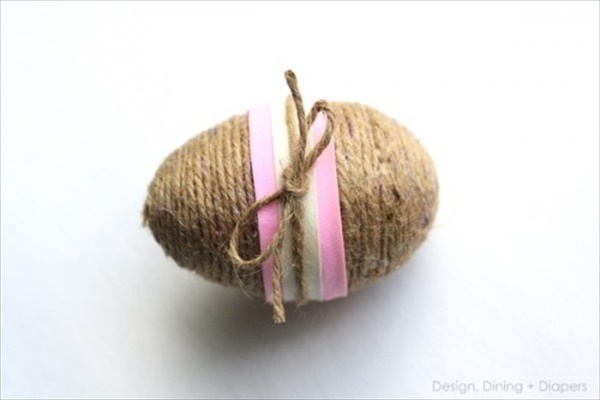 So wrap the eggs with them for rustic vintage. 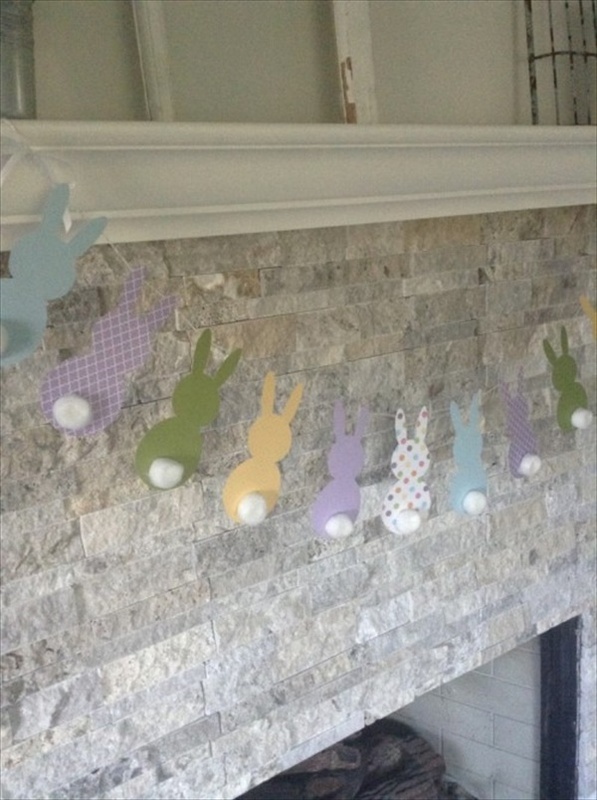 Decorating DIY, Diy decor, DIY projects, Easter Decor. permalink.